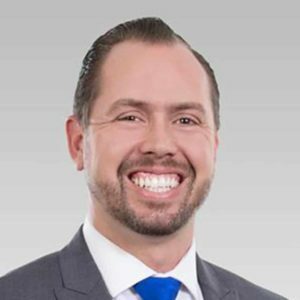 David Stites comes from a big Real Estate family with top notch negotiation skills and Real Estate knowledge. As a Realtor, David is also experienced in short sales, foreclosure data, Real Estate investments and hedge funds. With many years of working within the industry, David has a keen sense of what buyers are looking for & what sellers can do to successfully sell their home for top dollar. Since joining Club Wealth in 2016 Team Stites has grown from 1 buyers agent to 10 plus and 48 transactions a year to a 2018 goal of 365 transactions. 2017 Top 100 Agents in all of California in Production and Volume. 142 Transactions closed in 2017. On track for 300 Transactions in 2018 with a smooth running team and business. All I need is a client that is willing to Hustle and implement new systems. Because your coach actually sells Real Estate and at a higher level than you. My beautiful wife Sandy tricked me into coaching with Club Wealth. It turned into the best business decision we ever made.